I am raising £2000 to fulfill a project for my Masters dissertation! This summer, I will travel to Greece where I will investigate the local marine environment! This is a unique opportunity to work as an independent researcher and test the skills I have been improving over the course of my Masters. My objective is try to understand and quantify the direct and indirect impacts of human activity on the local fish community. I will be hosted by Archipelagos Institute of Marine Conservation, which is an environmental non-profit, non-governmental organisation that aims to protect Mediterranean biodiversity. I am a Master's candidate in Tropical Marine Biology, at the University of Essex. I graduated in natural science from the University of Milan, where I focused on conservation biology and ecology. I conducted part of for my dissertation project on the red squirrel at the biological lab of the Ecology and Evolutionary Biology Department of the University of Michigan. I then decided to focus on marine life, with particular reference to the tropical areas. That is why I applied for the Masters in Tropical Marine Biology at the University of Essex. 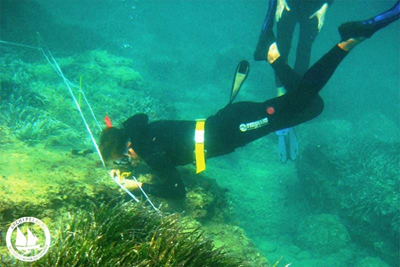 I am currently focusing my research on competition between herbivorous fish and sea urchin, in the Mediterranean Sea. 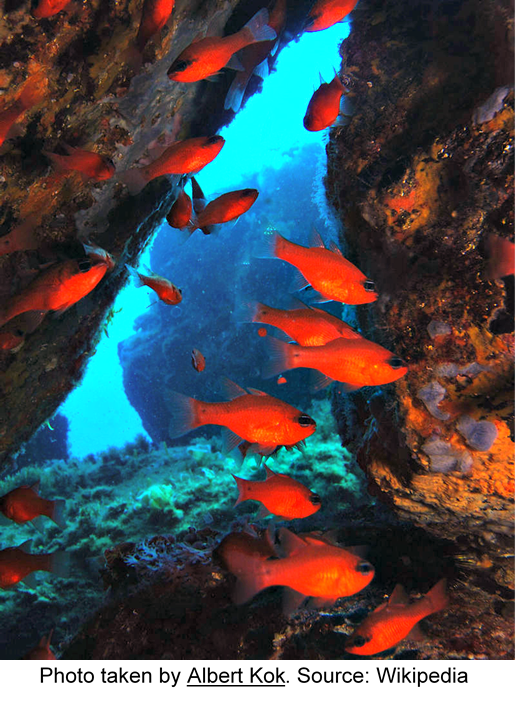 The Mediterranean Sea covers a small surface of the Earth, however, it hosts an incredibly biodiverse marine flora and fauna. The fish community plays an important role in sustaining and providing food to the local Greek community. Therefore, it is necessary to preserve this resources from anthropogenic impacts, that may represent a threaten. In the last few years, degradation of the ecosystem led to declines in fish abundance. My research will investigate the cause this phenomenon. My hypothesis is that pollution and overfishing led to a drastic decline in terms of abundance and biodiversity of the local fishes. 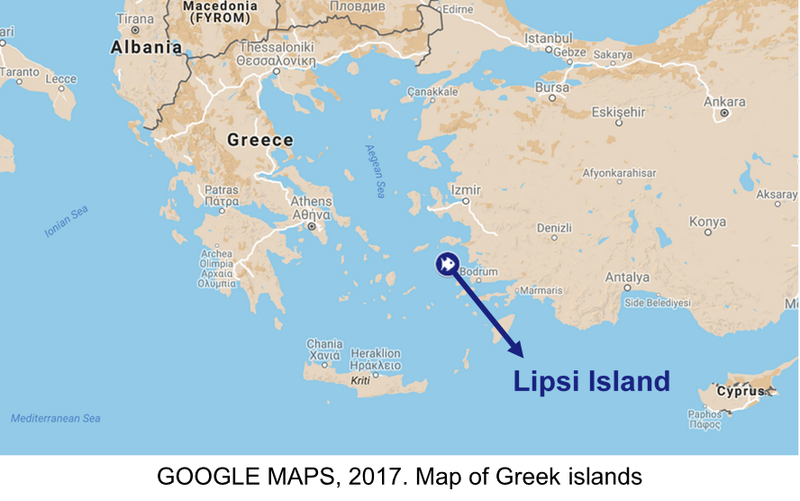 I will carry out the research on Lipsi Island, in Greece. The research expenses include the tools I will buy to carry out my project. For example, I will need to buy an underwater camera, that I will use during the survey. If I get much more money than what I expect, I may stay longer in the field. Therefore, I will collect more data and help the local organisation that host me (Archipelagos) to raise people awareness. You just need to share this project to help me! Please, share this project with every one you know – on on Twitter, Facebook, LinkedIn, by email, telephone, in a chat. This would be appreciated as much as an actual donation! If you already shared this project and you still want to help, do not hesitate: donate me! Find me on Facebook or Researchgate! Every donation that will be made, is more than welcome. To thank my donors, I prepared a list of rewards, as an acknowledgement for their generosity!